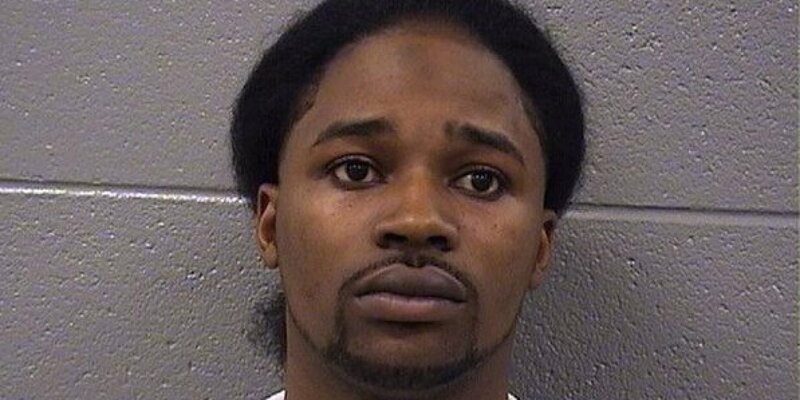 Ekaette went to his girlfriend’s Calumet Park house Saturday and brought her a cake filled with “crushed leaves,” prosecutors said. The woman allegedly began eating the cake and feeding pieces to the young boy, a relative. When she noticed the flakes, prosecutors said, Ekaette’s girlfriend asked what they were. “She asked several times and he told her it was spices,” Assistant State’s Attorney Sean Brady said in court. The woman allegedly began feeling “hazy” and took the child to the hospital to undergo drug testing. Both she and child tested positive for marijuana, prosecutors said. Police arrested Ekaette late Saturday. The cake is being processed at the Illinois State Police crime lab. Ekaette smiled as he entered the courtroom Sunday for his appearance before Cook County Judge Joseph Panarese.